There are so many things to love about winter. 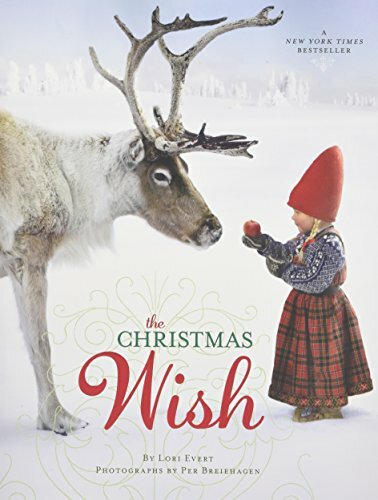 The cozy sweaters, hot chocolate warming our hands, children playing in the snow and fresh cranberries being strung as decoration. Winter is on its way, and we are excited to add homemade playdough and fun winter activities to our bucket list for this holiday season. 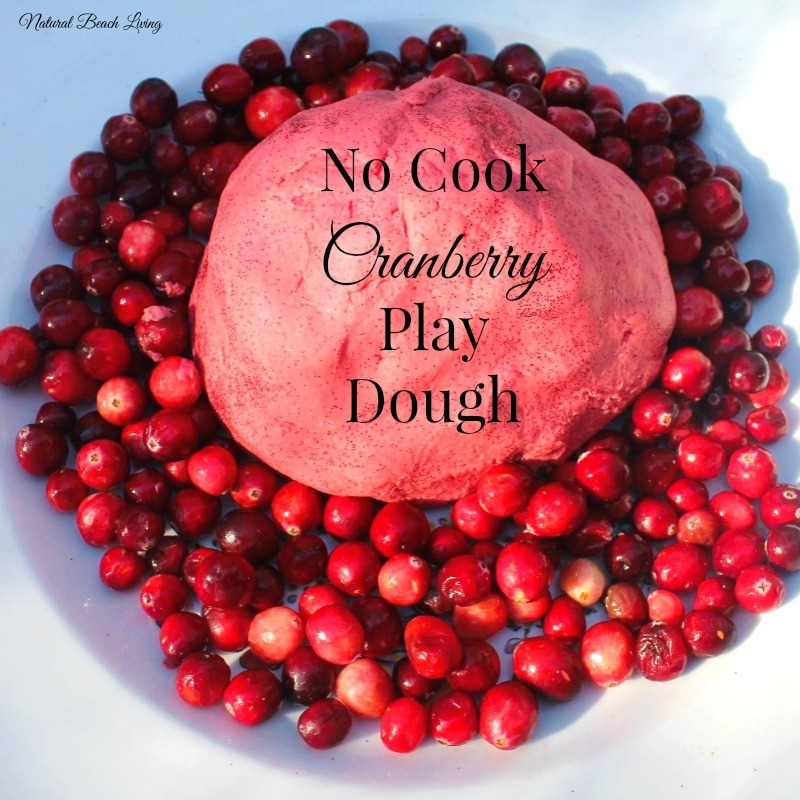 Today we are sharing a lovely no-cook cranberry play dough. 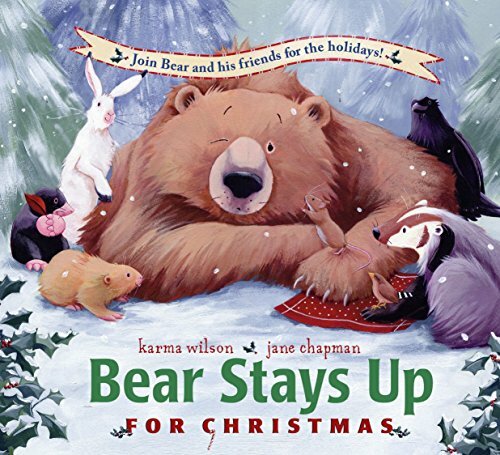 It’s perfect for the Christmas season. We LOVE play dough! In fact, we make homemade playdough and slime regularly around here. There is nothing better than homemade, don’t you agree? You might notice Miss Bells smelling the wonderful play dough. She is so used to our delicious smelling dough. I don’t think we can go back to unscented. 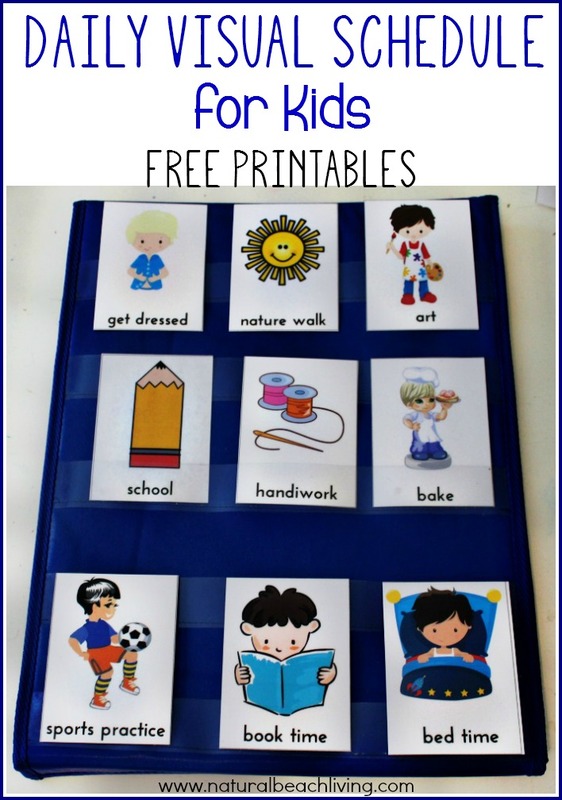 Not to mention this is such a great sensory activity for everyone involved. 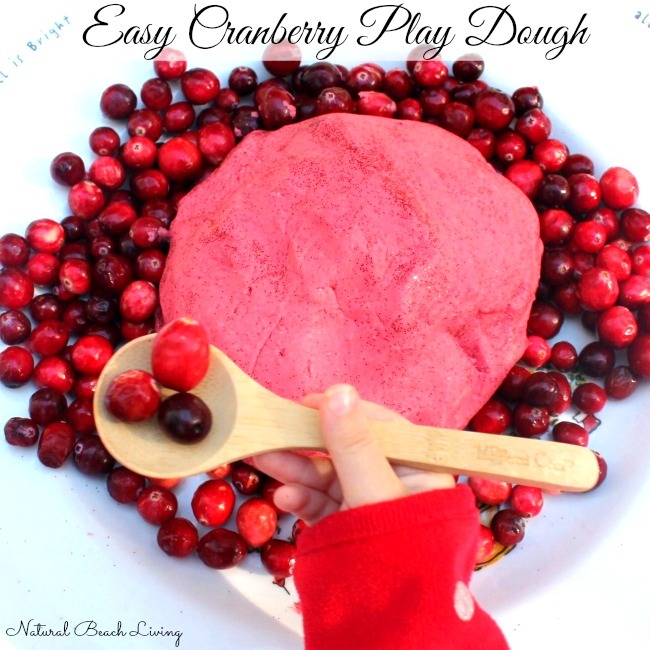 Cranberry Playdough is easy, and the kids can help. 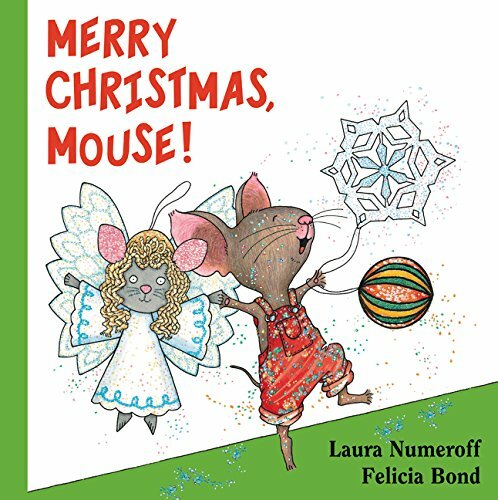 We added several squeezes of our red glitter Watercolors for extra fun. 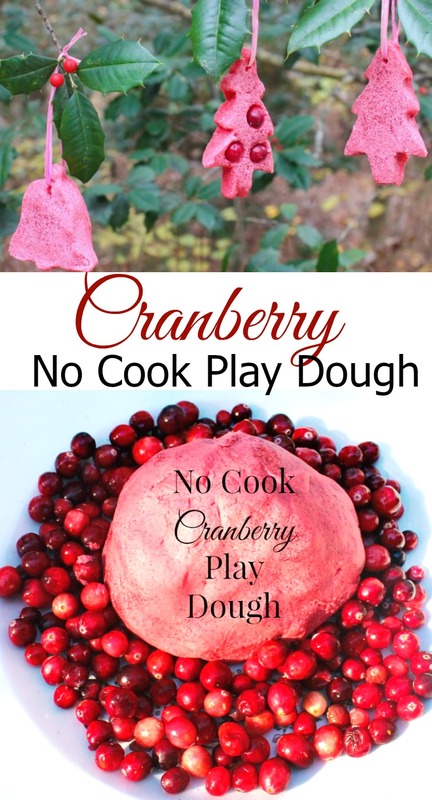 Fresh or Frozen Cranberries are optional. We LOVE adding Essential Oils to play dough. 3. Heat 1 cup of cranberry juice to a soft boil and slowly pour it into dry mixture. (adult job) I add 3/4 of a cup first and mix if it seems a little dry add more. Since my little ones are usually the ones adding the dry ingredients sometimes a little bit ends up on the counter instead of the bowl. We are working on that. So, in the end, you will want 3/4 – 1 cup of hot cranberry juice. 4. Mix for a couple of minutes. Optional: add the color of choice. Food Coloring, Kool-aid, Watercolors, and essential oils. 5. Mix until it forms a ball and let cool for 10 minutes. We had a wonderful day playing with our cranberry play dough. All of the kids gathered around and enjoyed making shapes, cranberry sauce, and spending time together. 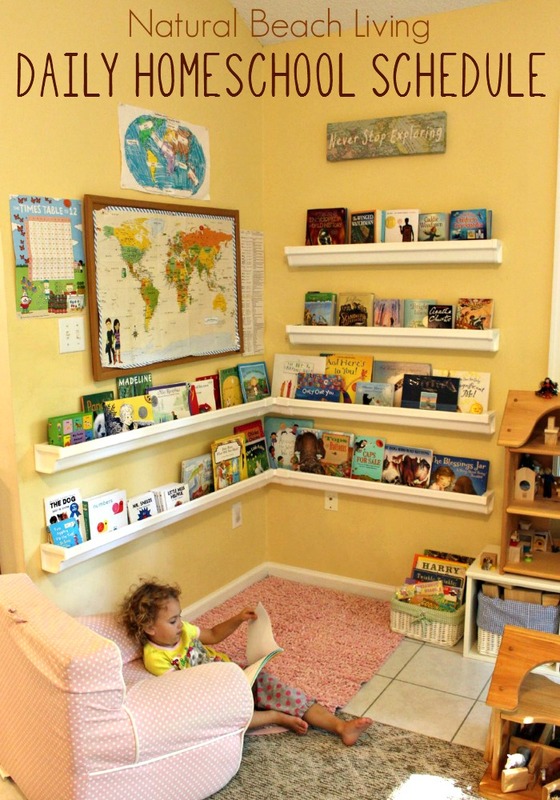 It makes my day when you come by and visit; we just love sharing our ideas with you. We also love hearing from you, so please feel free to comment below, visit us on Facebook, or check us out on Instagram so we can stay in touch. 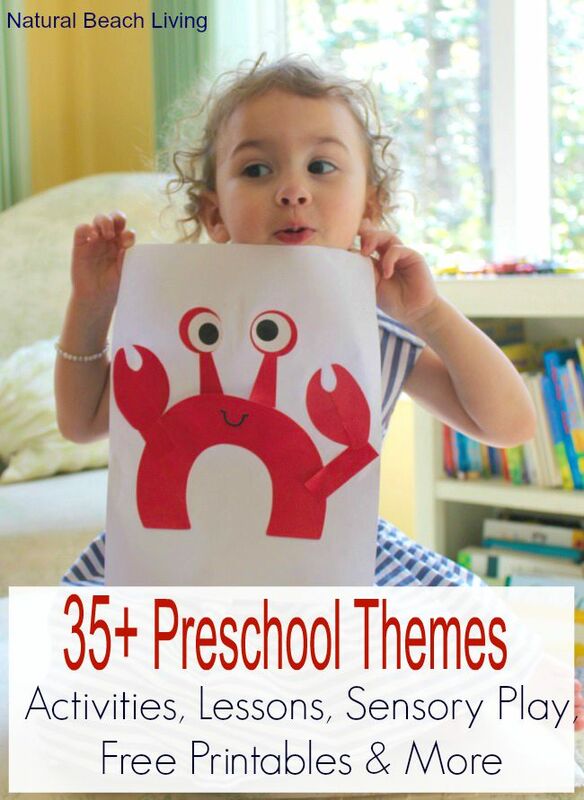 You can check out all of our sensory play by clicking here. 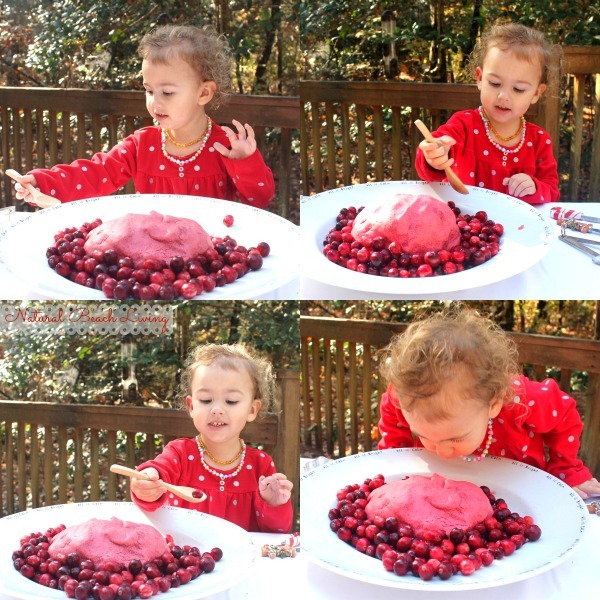 The idea of cranberry play dough is just marvelous! Can’t wait to make it with my grandchildren! Your blog is just awesome and always full of beautiful photos blog with the fun and unique ideas, Kimberly! Looks wonderful! And I just LOVE cranberry! Does this particular recipe have a much shorter shelf life due to the juice? 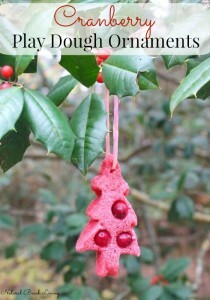 A fantastic seasonal play dough for those of us looking for something secular! I’m going to try it this weekend. 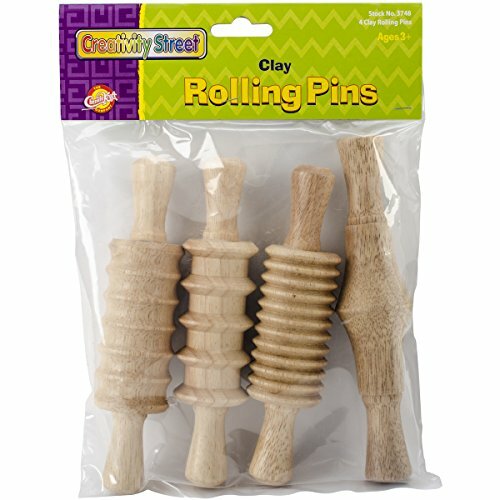 We also love adding essential oils to play dough. It adds such a difference experience sensorially. This has got to be the prettiest play doh I’ve seen. I wish I could smell it through the computer, lol! This looks like a fantastic recipe! I can’t wait to try it. 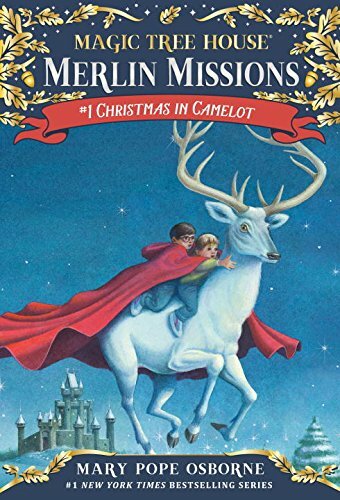 Just wanted to let you know that I’m featuring it at this week’s link party! http://www.thelifeofjenniferdawn.com/2014/12/a-little-bird-told-me-link-party-119.html Have a wonderful week! When I first saw the photo but couldn’t read the words, I thought it was a cranberry pie! It look downright delicious!! 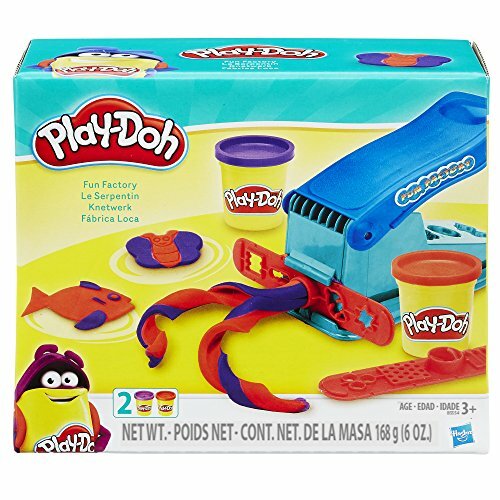 I love how you put scents into the playdoh. I’m not nearly as creative as that, but maybe I need to look into buying some easy essential oils for the job 🙂 Thanks for sharing!! 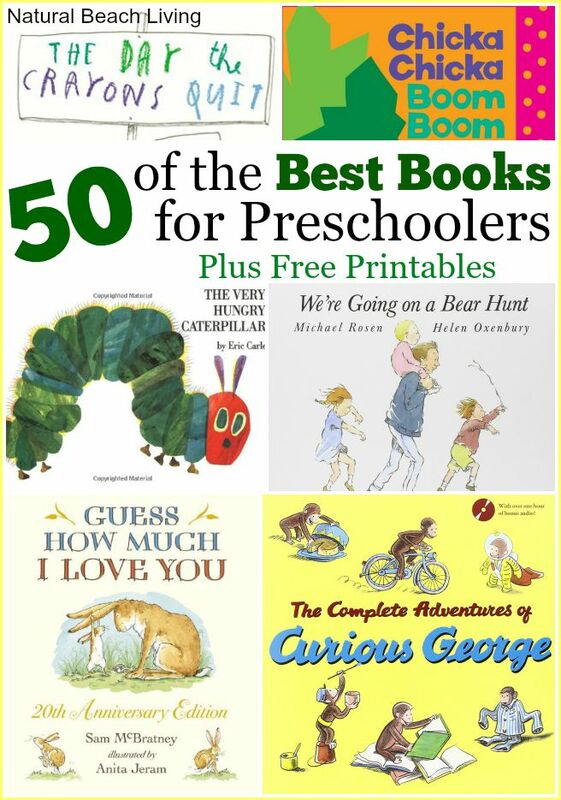 If I need play dough recipes, this is my go-to blog! Where do you come up with such great stuff? Love this one. I think it’s about time to break out the cranberries at our house. Going to pin now too! I love the color of this amazing play dough! I want to play too. 🙂 Pinned!